you should look around town for a very comfortable, and cozy bar! This is very small place so that you’ll definitely feel comfortable. Every Friday you can enjoy live jazz music too! 2 Prohibition Prohibition is a small bar inside the Georgia hotel. The Live music, entertainment and sleek interior creates an intimate atmosphere. What a great place for a date! 3 Canadian foods you will ever need to eat ! What is the popular Canadian food ? Poutine is a Canadian dish made of french fries topped with cheese curds and gravy. It first appeared in 1950s rural Québec snack bars and was widely popularized across Canada and beyond in the 1990s. fresh cheese curds, and brown gravy. She graduated from college in Tokyo. Her ambition is to be a flight attendant in Japan. In order to be a flight attendant she needs to have a high level of communication skills in English. Therefore she decided to come to Vancouver to study English. She is going to enrol in GBC to learn some business skills and to begin her internship. We hope she will be a flight attendant and work great work in Japan ! What are Canada Goose Brand Jackets? Canada Goose was founded in a small warehouse factory in Toronto 60 years ago. Canada Goose is one of the most famous, high­end jacket makers in Canada. Some of Canada Goose jackets are made for extremely cold (­40 degree) weather! They are certainly well made,but definitely not cheap! Where you can buy Canada goose ? Looking for handmade soap that skips the synthetic stuff in favour of natural ingredients? Stock up for your own enjoyment, or wrap up a sweetly scented gift package. Why use organic soap ? Many people have sensitive skin that doesn’t respond well to chemically laden soap. Organic soap contains ingredients that are not, and have not been produced with, herbicides, chemical fertilizers. It’s invaluable for those who suffer from chemical sensitivities. Where you can find hand made organic soap ? If you are planning to go to another country -such as Canada-, there are some things you must bring from your home. make sure to buy insurance, you never know what might happen! to give to new friends that you will meet when you go to another Country! Also, after the study, it’s a good idea to get some souvenirs from local for your friends and family at your home country! 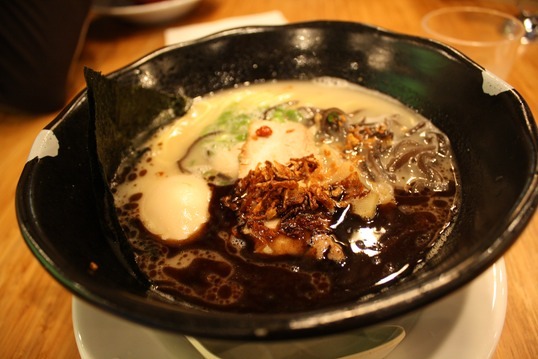 Enjoy best ramen in Vancouver worming up body and heart ! It does have strong taste and smell ! 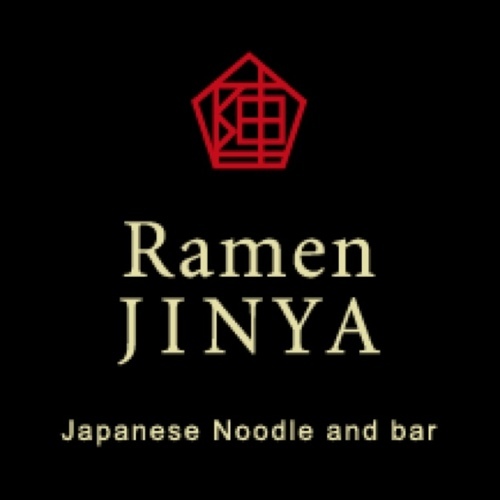 Japanese food fans in Vancouver ! 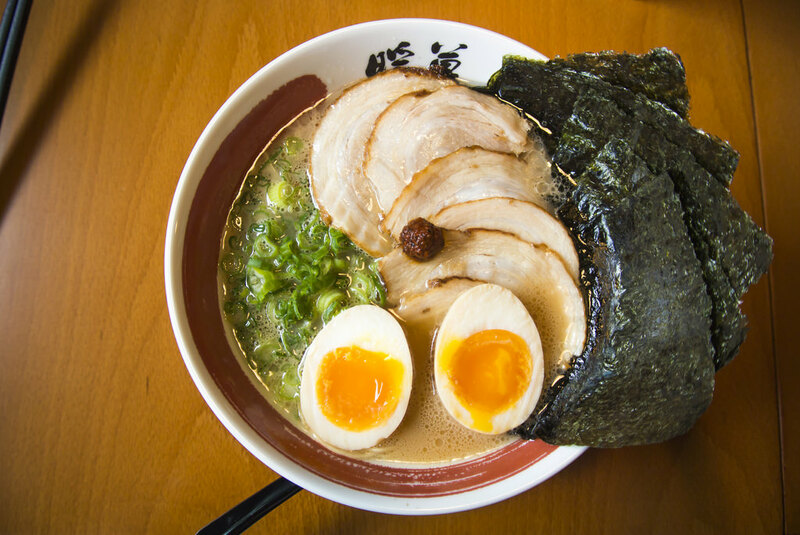 Mautama is famous for tori paitan while other ramen sre known for tonkotsu which is pork based broth. 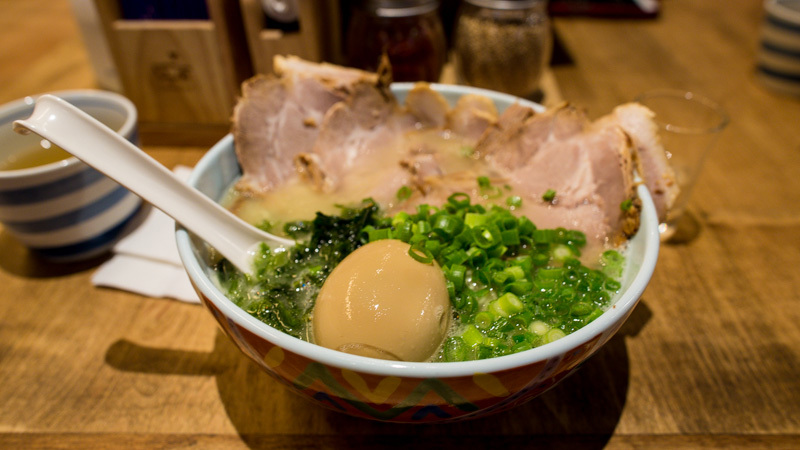 Tori paitan is creamy and rich but it’s not fatty! Future more tori paitan is good for your skin. At PiDGiN, PiD GiN sees no need for distinctions between casual and fine dining. A restaurant can be both beautiful and comfortable; cuisine can be at once delicate and approachable. As dining perspectives have changed, so too has the line between east and west.